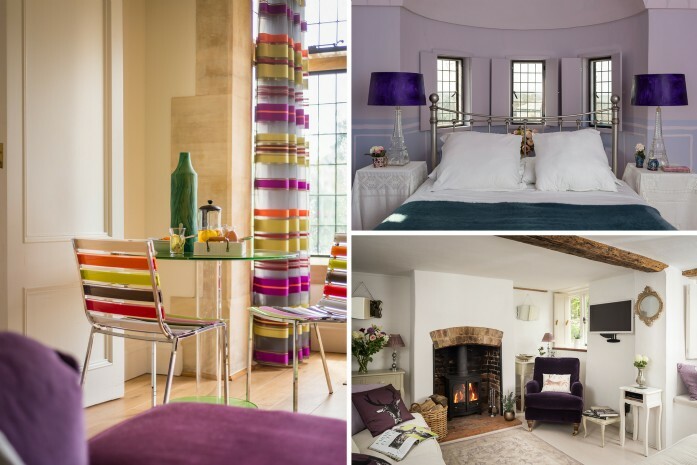 It might sound alarming to some that ultra violet is set to be the colour of the year, and while we might not all be rushing out to fill our homes with Pantone's interesting colour choice, I bet you'll surprise yourself by dotting small glimmers of it throughout your new home furnishings by the end of the year. 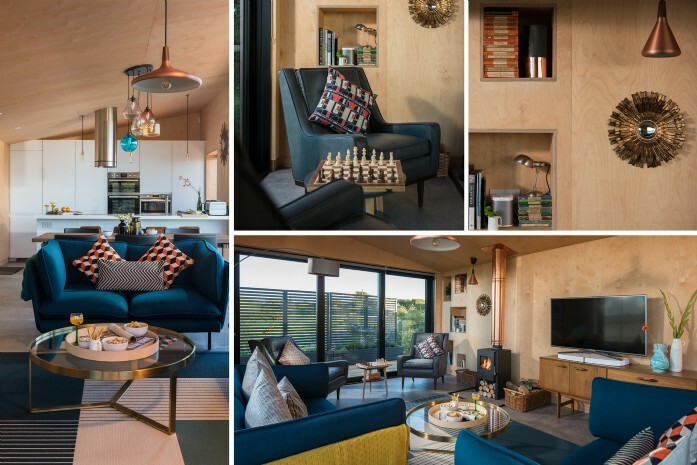 However exciting or unexpected, bold colours and colour combinations are set to continue so embrace it and let colour flood in through your home. If you want to keep to more natural tones, blue and green are still amongst the most popular colour combinations out there and more of this colour combo will be seen in kitchens too with a move back to dark worktops and accents of wood grains. Zero bare walls and a 'more is more' approach is definitely the 'in' look right now! 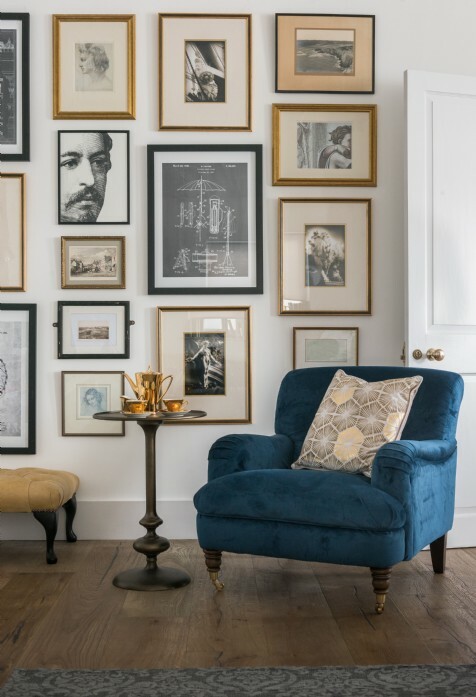 The gallery wall has been a firm favourite for a while and that will not change in 2018. Following on from maximalism (another key trend) my advice is have fun with your art. Go bold, go colourful and why stick to just pictures on the walls? Anything works, try framing objects in wooden or Perspex boxes, or placing objects on chunky shelves. Go bold or go home… which funnily enough might just be where you are. In recent years we have seen a rise in “abc” - anything but chrome. We are making a step away from this long favoured metal all around our homes, but also in our bathrooms. Rose gold, copper, brushed brass, bronze - all of these metals have flooded the high street this year and are now available at affordable prices. What's so nice to see is that for once it's all about mixing the metals up. When you think about it, rose gold, copper and brushed brass all sit rather nicely together and could be used to create a very romantic interior scheme.